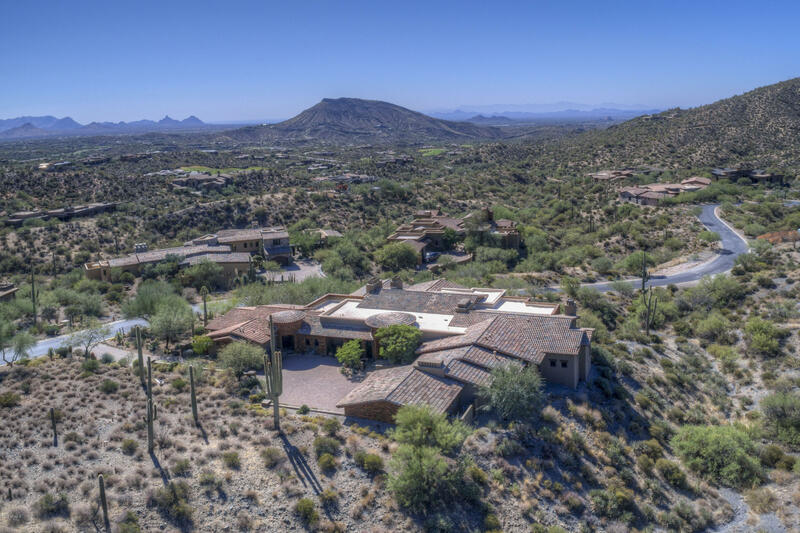 Situated on 8,000 acres of spectacular Sonoran high desert landscape, the community of Desert Mountain is a gem of the North Scottsdale area. 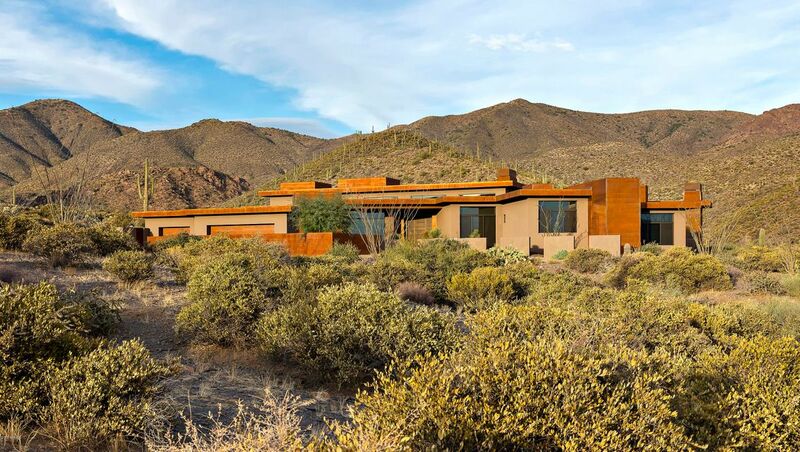 The landscape itself is a combination of rolling hills and beautiful desert flora. 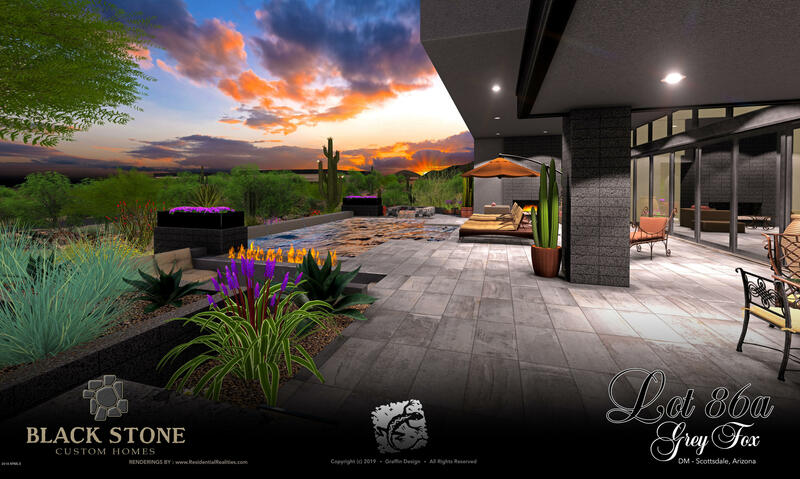 Sunsets in Desert Mountain are both colorful and dramatic and awe residents and visitors alike. 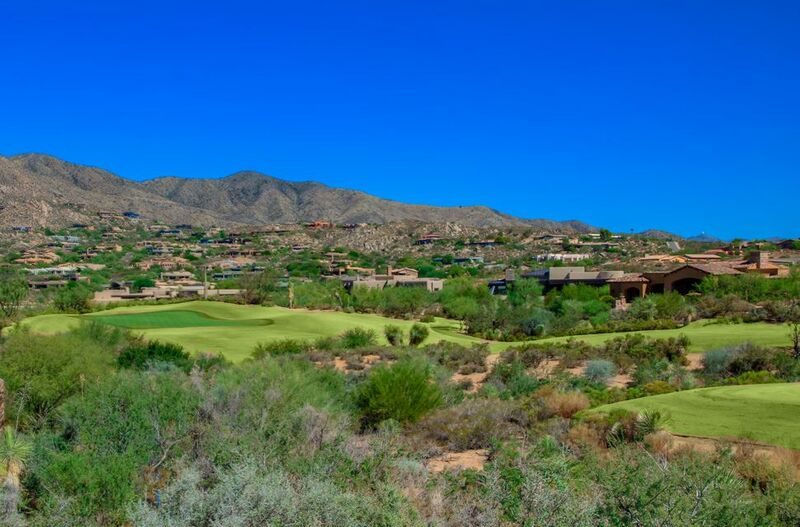 Desert Mountain is rated highly for being one of the best private golf and recreational communities in the world. 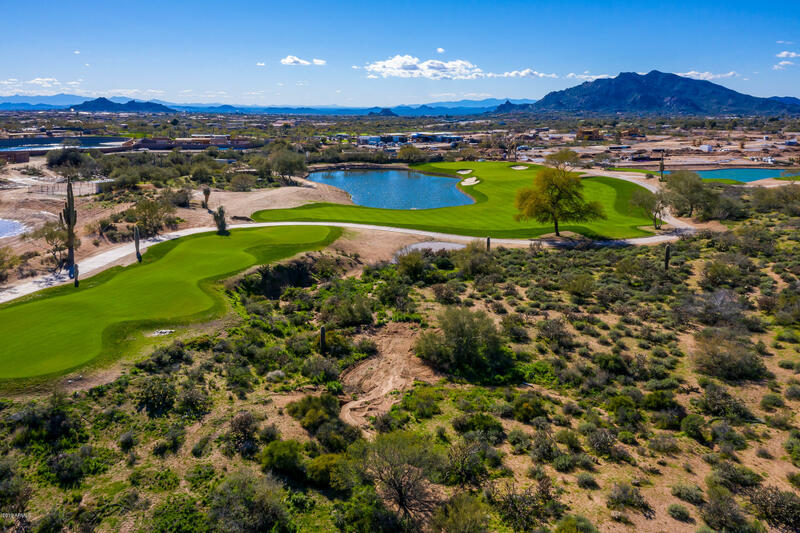 The community is well known for its six Jack Nicklaus Signature Golf Courses, but a broader variety of amenities is what truly makes it popular with residents. 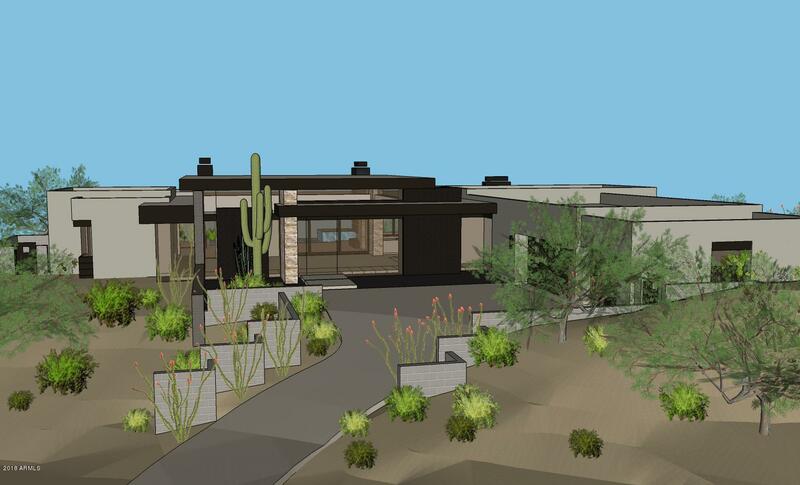 Active lifestyles are encouraged and residents enjoy a very high quality of desert living. 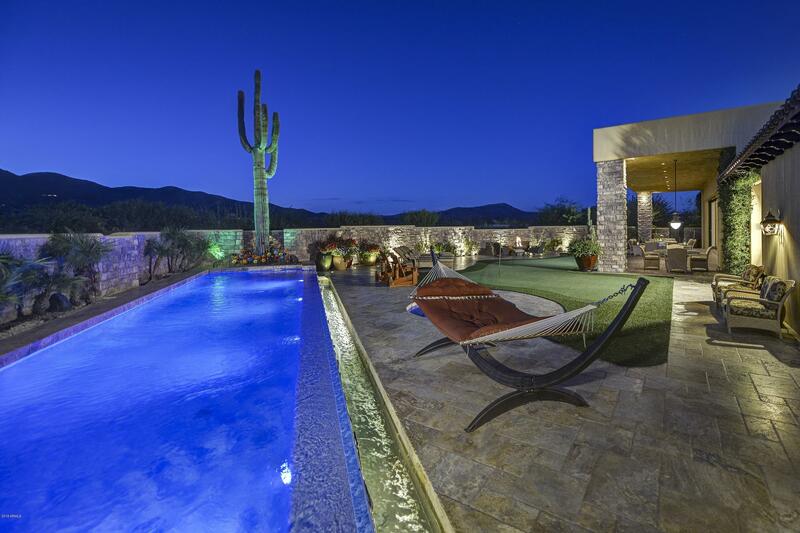 We provide you with the tools to find the newest North Scottsdale real estate available. 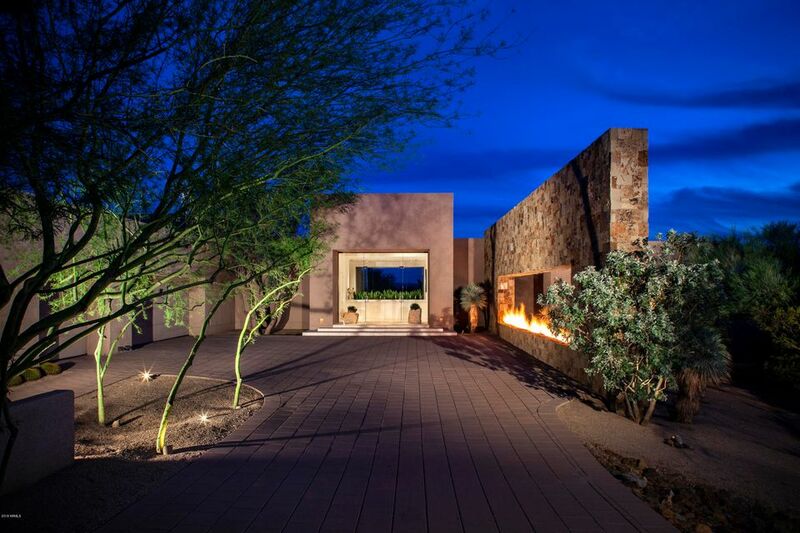 By studying all of the market and community information we provide, you will be equipped to find the best Desert Mountain real estate that fits your needs. 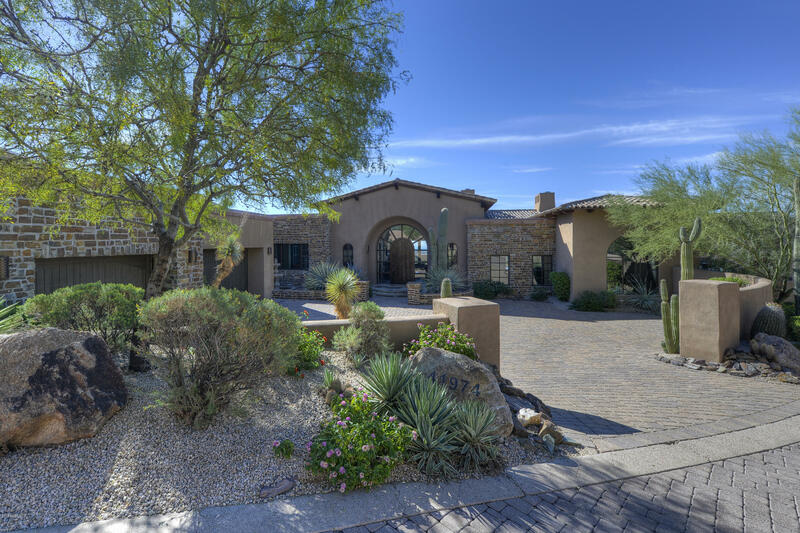 Every Desert Mountain neighborhood and surrounding area is available to you. To get a full list of listings that interest you, start your home search now. When you find something you like don't hesitate to call or email us for more property information.